For the last couple years, a MakerBot press release has generally signaled that more pink slips were going to be heading out to the already shell-shocked employees at their NYC factory. But just last week something that could almost pass as good news came out of the once mighty 3D printer manufacturer, the unveiling of “MakerBot Labs”. 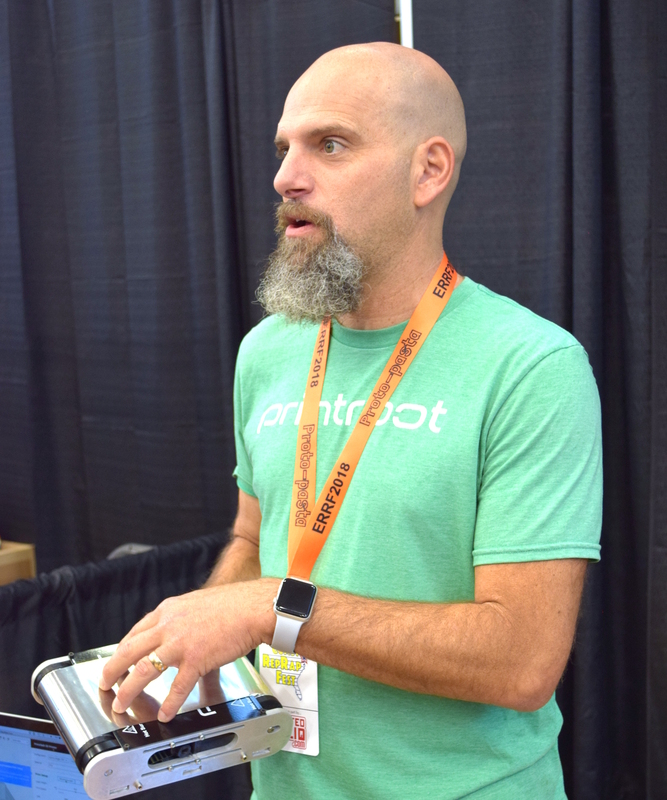 A number of mainstream tech sites heralded this as MakerBot’s first steps back into the open source community that launched it nearly a decade ago; signs of a newer and more thoughtful MakerBot. Reading the announcement for “MakerBot Labs”, you can almost believe it. All the buzz words are there, at least. In fact, if this announcement came from anyone else, in any other field, I’d probably be on board. Sharing knowledge and listening to the community is essential if you want to connect with hackers and makers. But this is MakerBot, and they’ve dug themselves into a very deep hole over the years. The spectacular fall from grace that MakerBot has experienced, from industry leader to afterthought, makes this hat-in-hand peace offering hard to take seriously. It reads like a company making a last ditch effort to win back the users they were so sure they didn’t need just a few years ago. There is now a whole new generation of 3D printer owners who likely have never even seen a MakerBot printer, and it’s hard to imagine there’s still enough innovation and life in the company to turn that around before they completely fade into obscurity. The Vintage Computer Festival East is going down right now, and I’m surrounded by the height of technology from the 1970s and 80s. Oddly enough, Hackaday frequently covers another technology from the 80s, although you wouldn’t think of it as such. 3D printing was invented in the late 1980s, and since patents are only around for 20 years, this means 3D printing first became popular back in the 2000’s. In the 1970s, the first personal computers came out of garages. 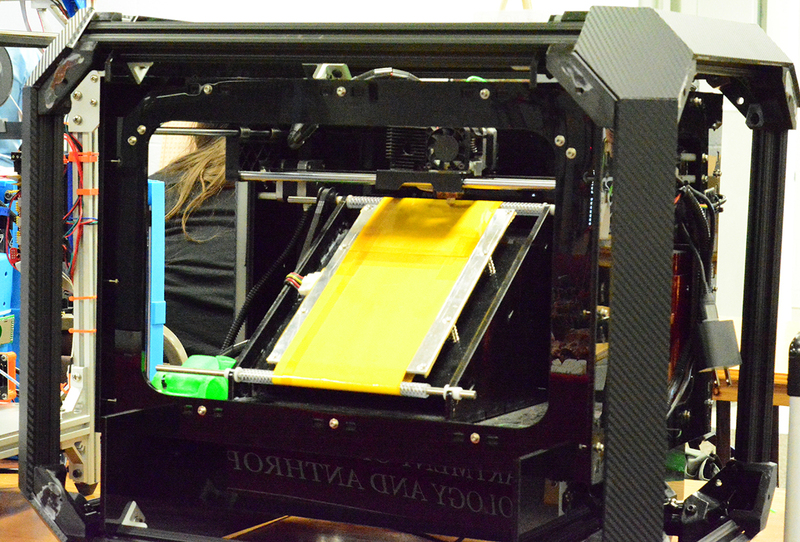 In the early 2000s, the first 3D printers came out of workshops and hackerspaces. 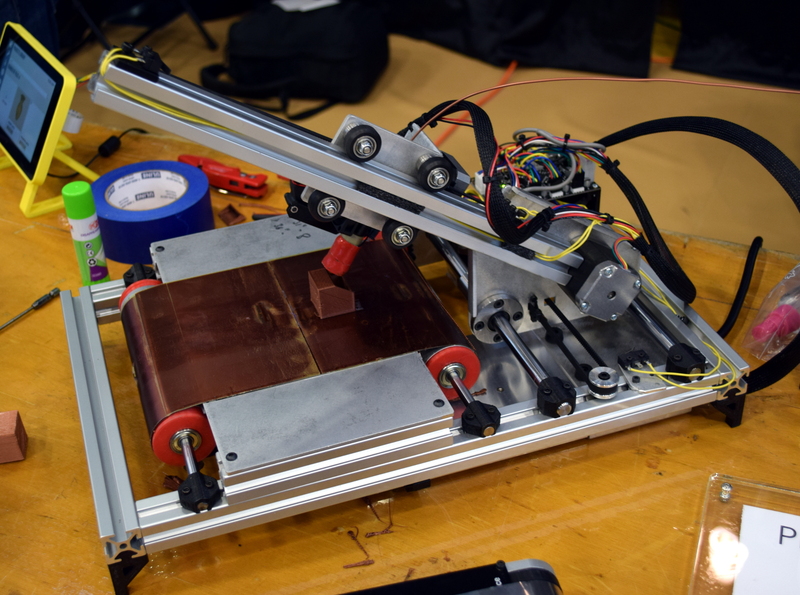 These parallels pose an interesting question – is it possible to build a 1980s-era 3D printer controlled by a contemporary computer? That was the focus of a talk from [Ethan Dicks] of the Columbus Idea Foundry this weekend at the Vintage Computer Festival.